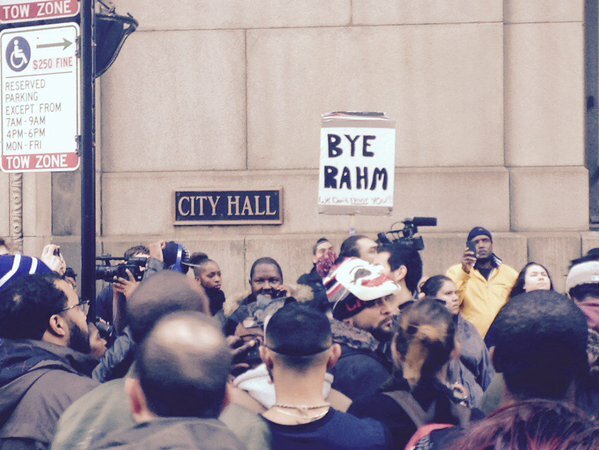 HUNDREDS of protesters turned out in Chicago demanding Mayor Rahm Emanuel resign. The protesters are angry at the Democratic mayor for his part in the Laquan McDonald police shooting scandal. 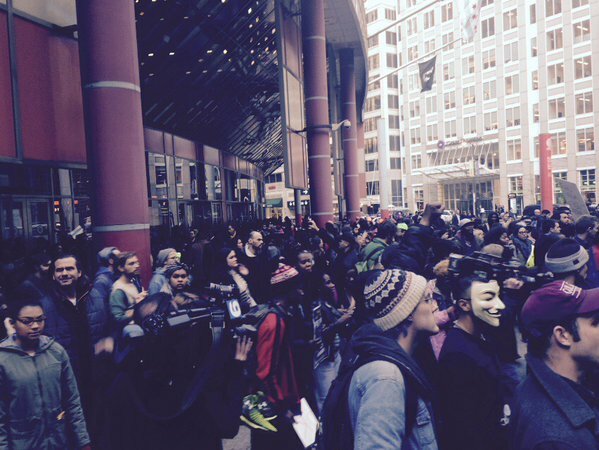 The protest mob shut down Michigan Avenue.